Why Teach About Organ and Tissue Donation? Each year thousands of California high-school students apply for their first driver’s license or identification card (ID). 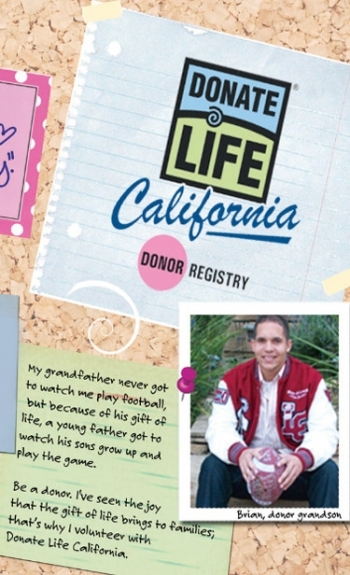 They are presented with the opportunity to join the organ and tissue donor registry through Donate Life California. 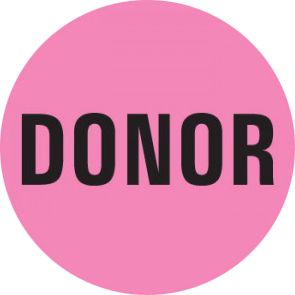 Many students are unaware of what being a donor means, and how they can greatly help their communities by checking “yes” to donation when applying for their license. Providing information to students prior to going to the DMV allows them to make an educated decision. 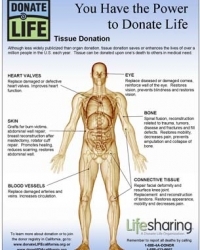 The subject of organ and tissue donation is intrinsically interesting. It is easy to understand and appeals to youthful altruism. Transplantation and donation issues can be part of a standard-based health science guide and in fact, it is in many states. Learning about the science behind donation and the miracle of transplantation can encourage students to share their decision with their family and friends. By educating our youth in the importance of joining the registry we can help narrow the gap between transplant candidates on the waiting list and life-saving donations. A single organ donor can save the lives of up to eight people. 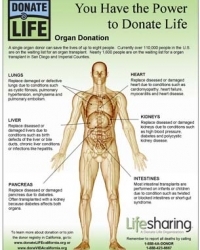 Currently over 110,000 people in the U.S. are on the waiting list for an organ transplant. Nearly 1,600 people are on the waiting list for a organ transplant in San Diego and Imperial Counties. Although less widely publicized than organ donation, tissue donation saves or enhances the lives of over a million people in the U.S. each year. 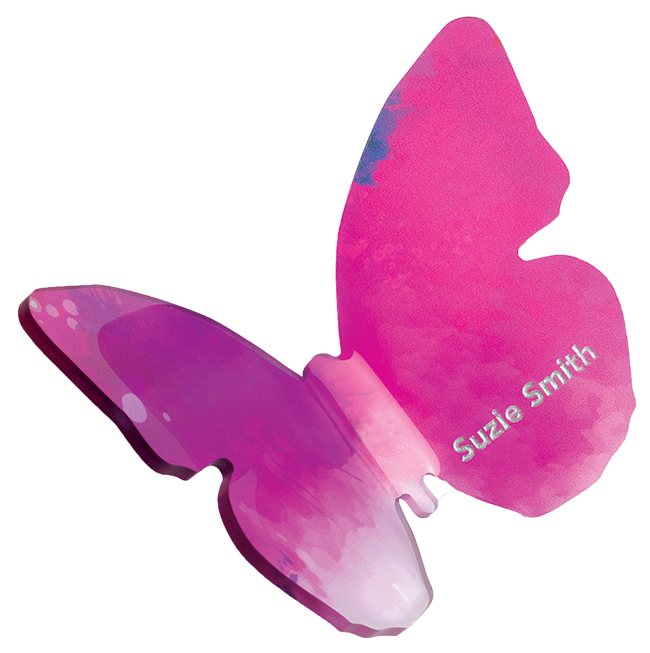 Tissue can be donated upon one’s death to others in medical need. Explore the body via this Flash animation and learn about the organs and tissues that can be transplanted.